The past month has been filled with heartbreaking stories about Syrian refugees. You may have read posts from your friends or family on Facebook asking for donations and wanted to help, but didn’t know how to transfer the money safely. Or maybe you are offline. This is where apps – rather than websites – have an advantage. Here’s how you can let your generosity flow without having to access a laptop – just use an app. Several bank apps offer options to donate instantly to reputed charities too, like Barclay’s PingIt. 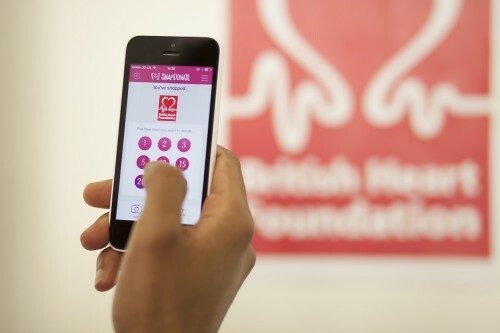 This smart app uses image recognition to recognise which charity you’ve just clicked a pic of, searching through its database of thousands of charities. You can then select the amount (minimum is £2) and use PayPal or your credit card to transfer the money. The SnapDonate app also works offline, placing your transfer on hold until you are back on mobile data/ WiFi.